UK Remember the Alamo 2017 set to Break Records! Alamo Church San Antonio. Wikipedia. 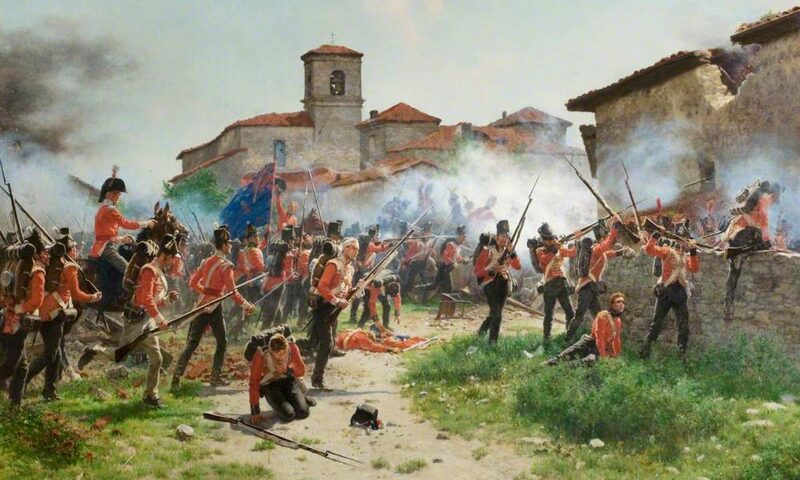 On 24 and 25 June at least 750 reenactors from all over the world will gather at Weston Park, Staffordshire to commemorate the Battle of the Alamo, historically fought on 6 March 1836 at San Antonio de Bexar, Texas. When the subject of the pivotal battle of the Texian Revolution comes up, the lush green countryside of the west-country isn’t the first thing that springs to mind. The parkland of a stately home hardly conjures up visions of Spanish missions set on the wide prairie. Nor do people immediately associate Britain with the sort of enthusiasm for the subject that one might presume most Americans have. Yet it turns out that there is as much enthusiasm for the legendary last stand on the “right” side of the Atlantic as there is on the “left”. 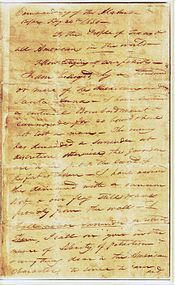 Musician Phil Collins, a man born in Chiswick, London, freely admits to the Alamo being his obsession and as of 2014 owned one the largest private collections of Alamo memorabilia in the world. “Alamo” Mo Jones, from Wales, was one of the principle founders of a website dedicated to the famous 1959 movie The Alamo, starring John Wayne, and since 2008 the accompanying discussion forum remains the only place on the internet principally oriented towards the history and popular culture surrounding the battle. The influence of that movie should not be underestimated, it wasn’t an instant commercial success, but it proved a popular one and is calculated to leave an impression on a young mind. I was impressed with the VHS in the 90s so you can imagine what the big screen version must have done for the legacy of the siege. We need not look very far therefore to find yet more cultural inspiration for the British wanting to play out this important moment in US history. Already Davy Crockett was an internationally recognised symbol of the old frontier thanks to Disney’s TV 1950’s series starring Fess Parker, and perhaps more importantly the naggingly catchy title song that a young Phil Collins performed at Butlins before he became famous. By 1984, when the last Alamo reenactment was held in the U.K. Yes there have been others! Over 200 people dressed up, in what was then period accurate costume, and stormed a prefab fort, the one occurring this June will at the most conservative estimate have 4 times the manpower in the field. So is Nostalgia the answer? It would be if all the participants were over 50. Although fond memories of childhood adventure heroes plays a part, the event is well timed. Firstly it comes only two years after the largest Waterloo reenactment in history. Over 6,000 people have been left with the taste of powder in their mouths, and access to a musket suitable for the Texas Revolution, about half of which wore a uniform in 2015 that with a little tampering can double as a Mexican one cutting costs in half. Britain has a growing Napoleonic reenactment community, many of whom love the idea of such an original event despite not really knowing all about it. With so many participants the Alamo at Weston Park is set to be the biggest “horse and musket” reenactment in a hobby of which the large scale shows are dominated by the English Civil War. Although when the project was announced in early 2016 some worried that everyone would want to be a Texian, it soon turned out that the Brits have no particular problem with playing the “bad guys”. By comparison it’s usually quite hard to muster a decent number of soldados to storm American Alamo’s. At some of this year’s Texas Revolution gatherings there was a distinct lack of Mexican opponents to fight. Yet it cannot be said that Americans are ignorant of the significance of the Alamo. Especially in the south it is one of the revered moments in the formation of the republic. Why then is it so hard to muster even 50 people to reenact the Alamo in a country that hosts the largest reenactments in the world? The answer is politics. And not just Republican and Democrat this goes beyond petty presidential elections. The reenactment scene in America is governed by several bodies, all of which construct events to their own rules and regulations, and won’t or can’t work with the others as a result. The UK Alamo is being staged in honour of the 300th anniversary of the Grand Masonic Lodge of England, and the American Civil War Society of the UK was invited to form the core of each side. Although their Facebook page lists he group as the host, it is not an official ACWS run event. “All we ask is no politics or religion follow the safety rules and please leave your egos at the door”. Says Barrass, who confirms an “unprecedented level of cooperation in putting together this event”. And it has worked spectacularly so far, with a possible maximum turnout of 120 defenders and 1,000 Mexicans, some coming from as far afield as Inverness. Not too far from the original numbers at the battle in 1836 where on a cold Texas night in March 185-260 Texians (some of them Scots) were overrun and wiped out by 1,800 Mexican soldiers. It has been noted that this reenactment will be the biggest ever recreation of the battle outside of a movie production. Strange as it may seem the events of 1836 have always had an interest value to the people of Britain. Coverage in the newspapers were reporting the fighting in Texas in the very year they were happening, with an understandable lag as the news crossed the Atlantic. 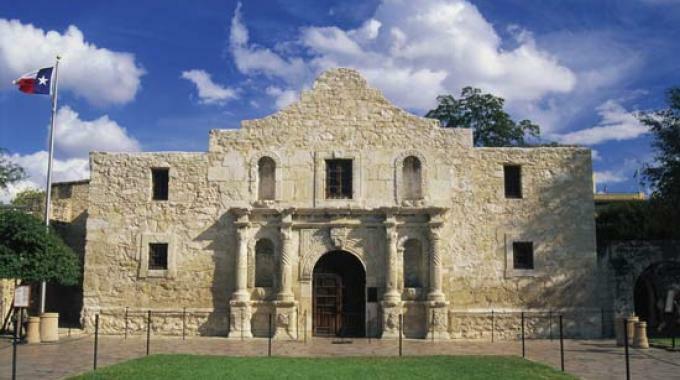 Interest was resumed around the time of the Mexican American war, and it is well known that several Alamo defenders actually came from Britain. In the end we can only admit that Courage and sacrifice are International virtues that speak to us all, and that is why even Britain remembers the Alamo.
. I have no doubt that this recreation will inspire more interest in the story for new generations and offer a unique day out this summer. If you’re interested in going or contacting the organisers, follow the links below.